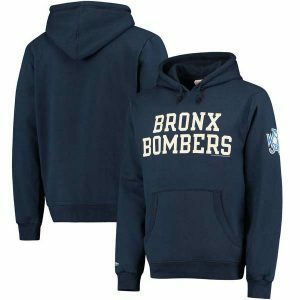 It's that time of year again and that means only one thing: it's ugly sweater season! 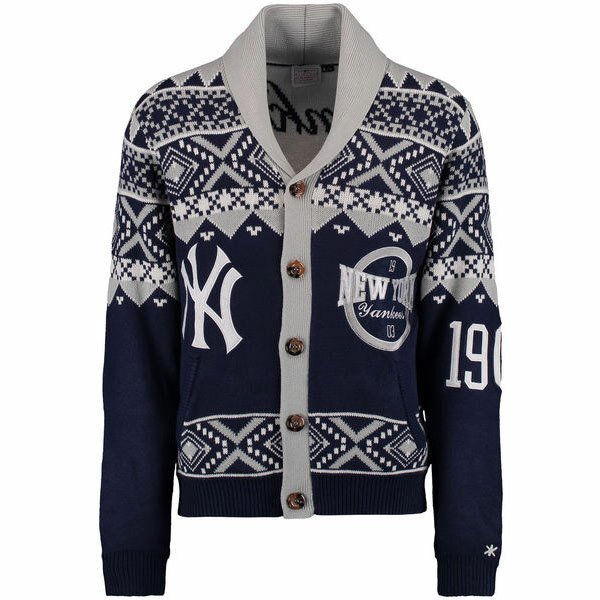 Add this Klew New York Yankees Ugly Cardigan Sweater to your collection and you're sure to be the talk of your next holiday party. 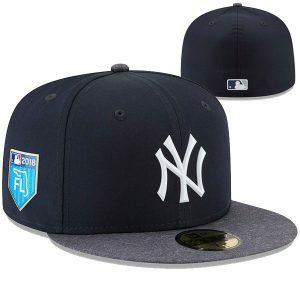 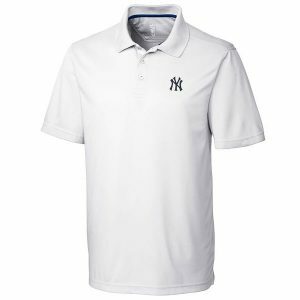 Its vivid New York Yankees colors and graphics will help you stand out while you're underneath the mistletoe. 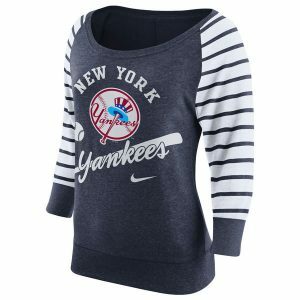 You won't be standing alone for long once someone spots your ferocious New York Yankees pride shining bright.